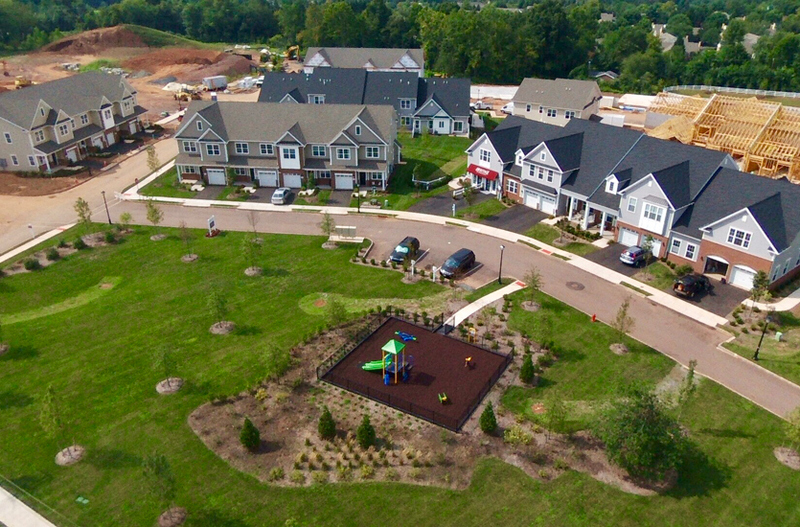 Only 5 townhomes remain in Phase I at the Mercer County townhome community. PENNINGTON, NJ – Spring is in the air and it is the perfect time for new beginnings! To celebrate, Heritage at Pennington will host Open Houses every weekend (Saturdays and Sundays from 11am to 4pm daily) throughout the Spring season! 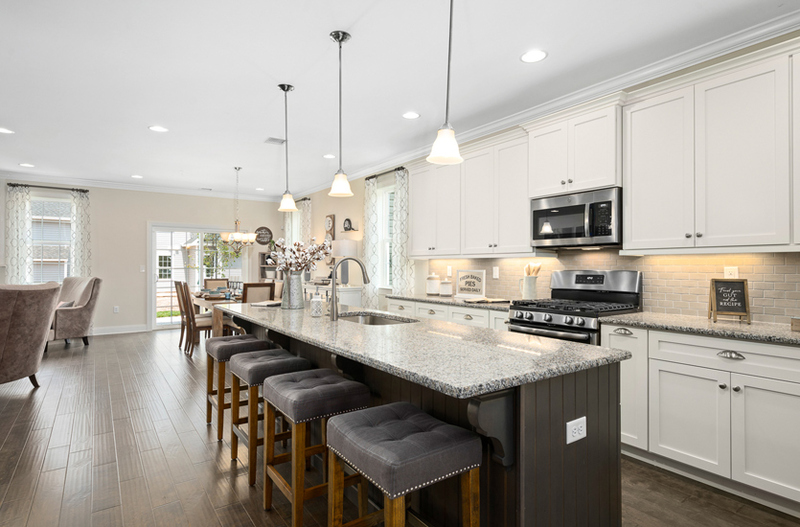 The public is invited to tour the community’s breathtaking quick move-in homes and discover everything you’ve been searching for. Those interested are encouraged to act quickly as only five homes remain in Phase I, and all homes are available for a quick move-in. Ask a Sales Manager about special incentives up to $15,000, when you sign a contract. Must use builder’s preferred lender, Caliber Home Loans. Open House attendees will have the opportunity to tour new homes and learn more about living at Heritage at Pennington, a successful new community of townhomes for sale in NJ and two-story villas introduced by American Properties Realty, Inc.
Heritage at Pennington offers spacious townhomes priced from the mid $400s with four home designs to choose from and up to 2,500 sq. ft. of living spaces. 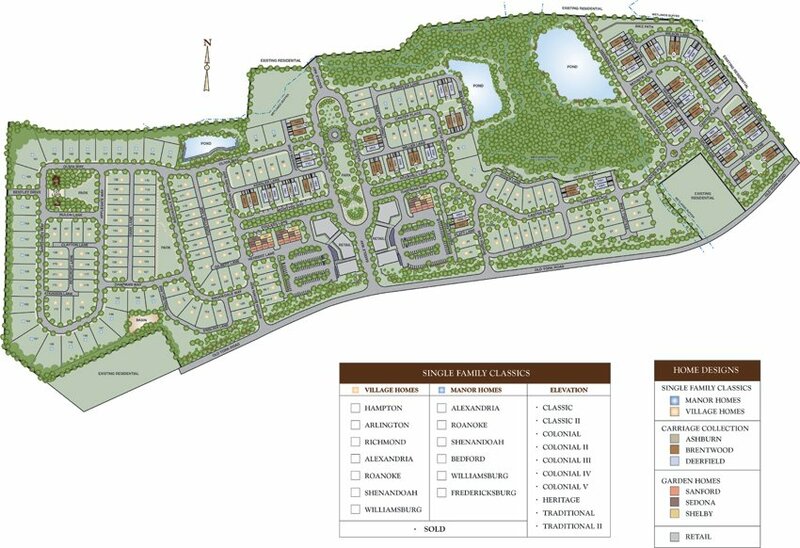 Floor plans feature three bedrooms, two-and-a-half baths and one- to two-car garages. Other highlights include: Nine-foot ceilings on the first and second floors with open layouts and designer finishes; granite countertops and 42″ maple cabinets in the kitchen; gas fireplaces, and master down suites and second floor lofts (per plan).